LEASE RATE REDUCED to $1.15 psf NNN. 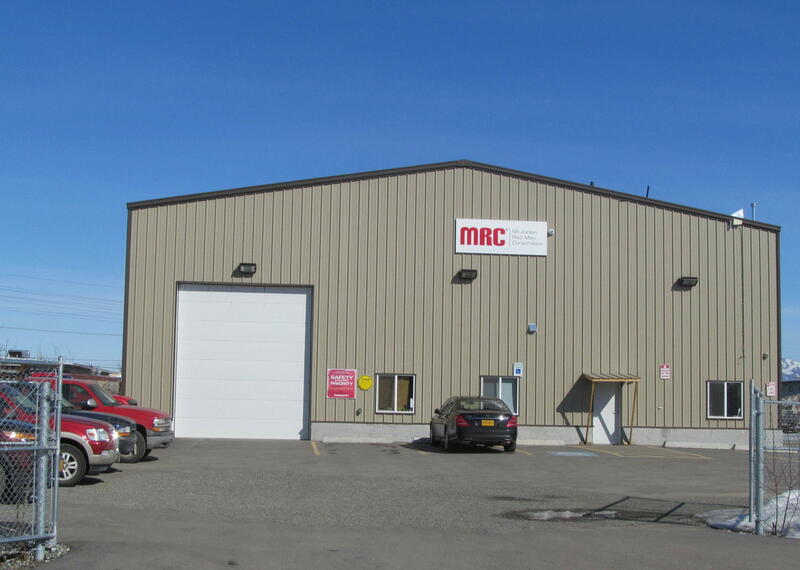 Excellent warehouse facility built in 2011 contains approx.9,300sf warehouse & 1,200sf office, 66,000sf fenced yard/storage, Two 14 x 16 overhead doors, one 8x8 delivery door, 20 ft eave height, 3-phase 400amp. This is a sublease – main lease runs thru 12/31/21. Subtenant to lease all space. Owner responsible for roof and structural. Available 4/1/18.